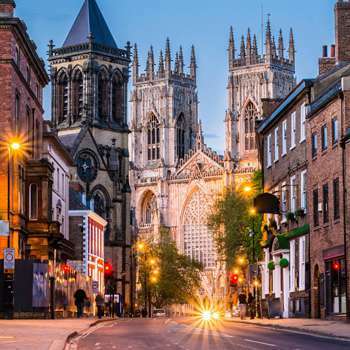 Hotel Indigo York, a luxury boutique hotel in York, has been shortlisted at this year’s Boutique Hotel Guest Experience Awards (BoHos) for Best UK City Hotel (51+ rooms). The BoHos reward the boutique, lifestyle and hybrid hotels who provide the very best in guest experiences. 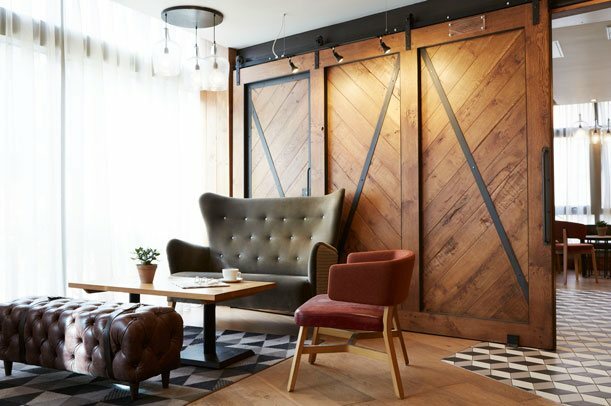 Hotel Indigo York, a luxury boutique hotel in York, is located in York on Walmgate, a thriving foodie destination and the birthplace of York’s chocolate making empire. 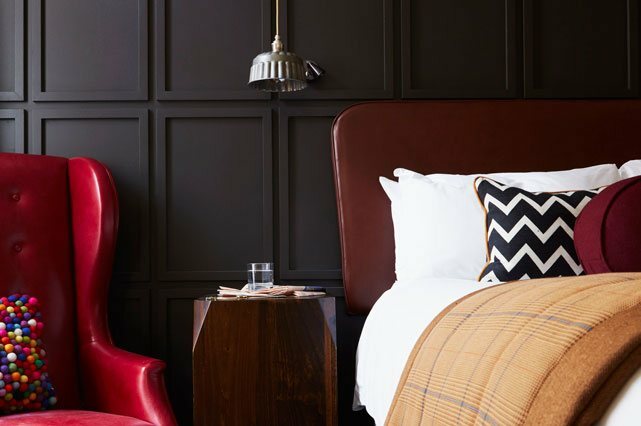 The boutique hotel in York's unique interior design reflects the eclectic Yorkshire neighbourhood story, in particular the areas rich chocolate heritage. The BoHos are unique in that the winners will be decided not by judges, but by the hotels' guests, using a combination of aggregated verified guest feedback from review sites and booking engines worldwide, and direct guest feedback via questionnaires. Each will have a 50 percent weighting in the hotel's overall score to give a true picture of the guest experience provided. The award winners will be announced at a presentation ceremony of the first evening of this year’s Boutique and Lifestyle Hotel Summit, held in London on 22nd May 2017. 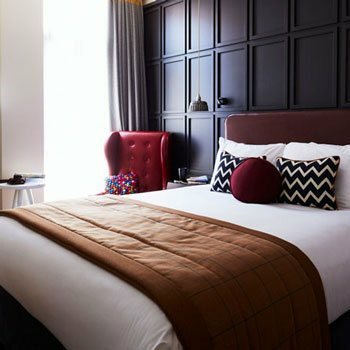 Part of the Splendid Hospitality Group, Hotel Indigo York, a luxury boutique hotel in York, is an intimate 101 room boutique hotel is within prime reach of some of the city’s most outstanding restaurants, bars, boutiques, artisan shops, famous team rooms, museum and galleries. Great hotel with great staff who go out of their way to make you feel all that bit more special!